It seems that two shuls merged together. The Rav was niftar two years after the shuls merged. How do you know he was Rav of the Shul on Forest Ave. and not the one on 156th (before they merged)? 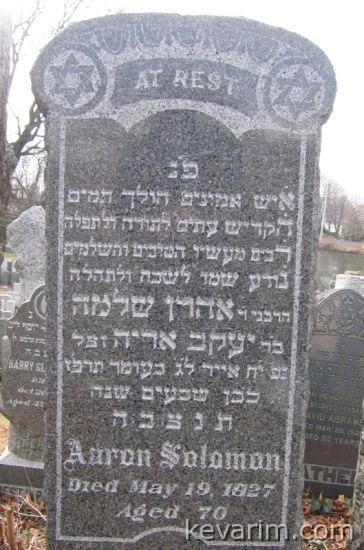 There was a Rav in Rochester NY with the same name he passed away in 1988.